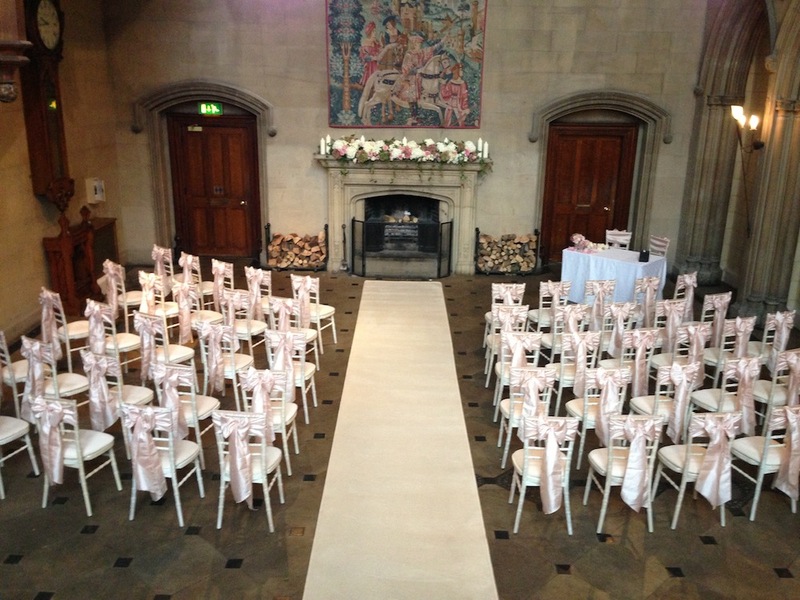 Description The Finishing touch Company offer cream carpets to hire for your wedding ceremony for any type of venues. No matter what the size of the aisle we can provide a carpet to for perfectly! Prices start at £80.